1966: Was Walt Disney Really Frozen after Death? Since 1966, cryogenic freezing of deceased persons has indeed been carried out. Today, over 200 people in the world, are kept cryopreserved. The man with the most Oscars in history (22) died on this day in 1966. There were rumors that his body was frozen after death, but they are apparently untrue, because the first cryopreservation of a human corpse was made a month after his death. The first officially frozen man in history was the psychologist James Bedford, whose body is still kept at a low temperature at the Alcor Life Extension Foundation in Arizona. Today, around 200 cryopreserved people are stored in cryonics organizations worldwide. 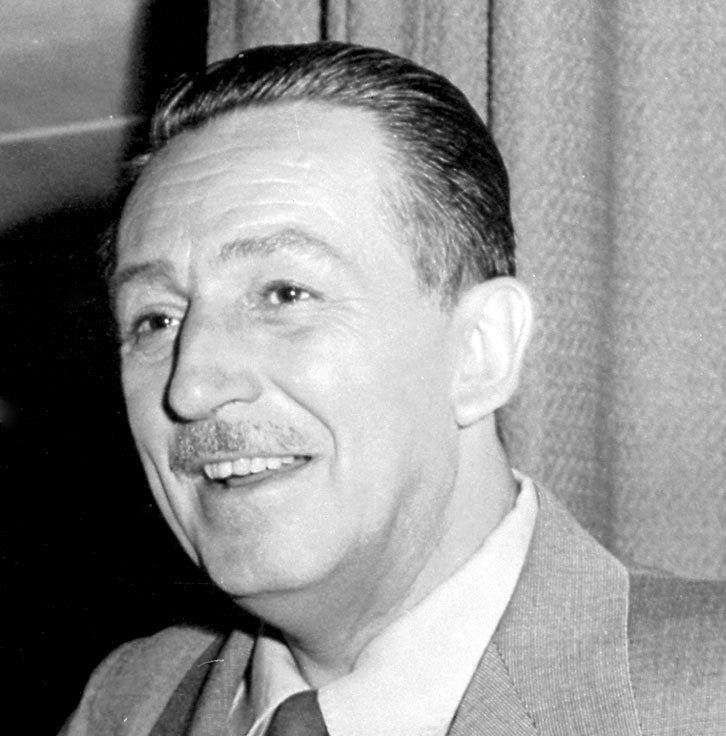 Just to mention, Disney died of lung cancer, only a month-and-a-half after his tumor was discovered.